Designed to secure all types of nasal feeding and sump tubes, Centurion’s NasoGastric Tube Securement Device is skin-friendly, easy-to-apply, and allows for smooth and proper movement of tubes within the gastric tract during swallowing. 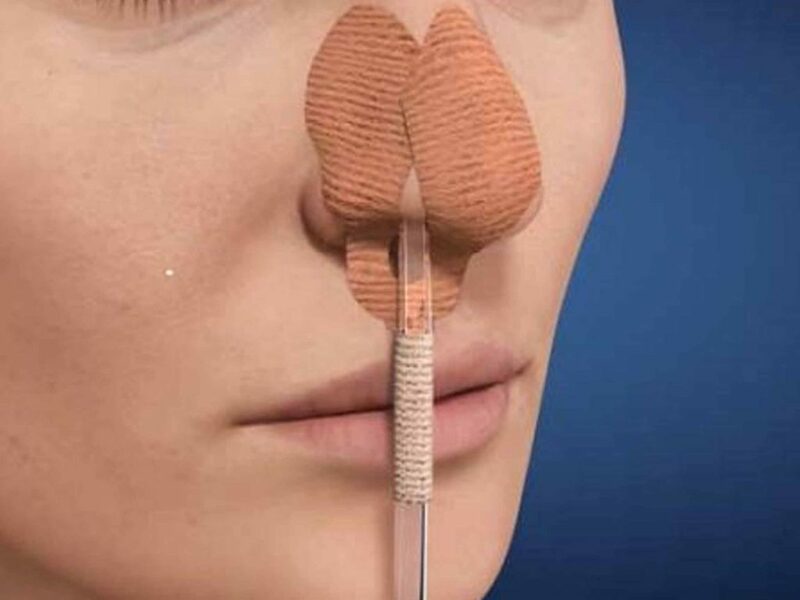 This innovative securement product is specially designed with two sets of adhesive (one secures to the nose while the other secures the tube), which greatly reduces bunching and risk of extubation, while improving dwell time. 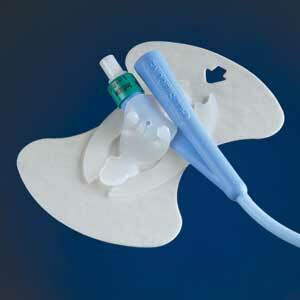 Designed for maximum patient comfort and safety, the Centurion Foley Anchor is a urinary catheter securement device that removes the frustration factor often experienced by caregivers and patients attempting to keep a Foley Catheter securely in place.